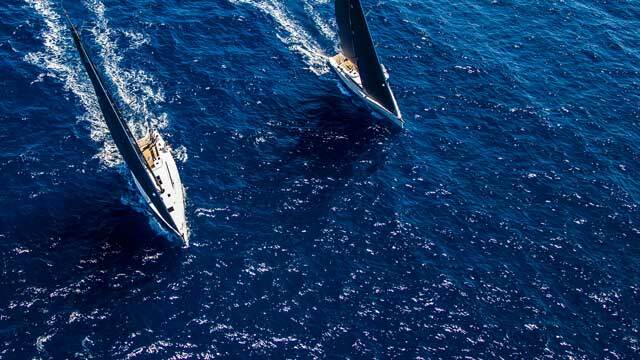 The 10th edition of the RORC Caribbean 600 was the fastest and toughest race in the ten year history of the Caribbean 600 mile classic: High seas and strong trade wind had expected the race 2018. At Thursday eight teams have finished the race and 34 yachts have officially retired, with 40 teams still racing. The Xp 50 ‘NORXL NOR 15500’ with Crew from Great Britain, Switzerland and Germany and owner Andreas Gottschling has successfully sailed. After 3.5 days/nights they arrived in Antigua safe.